Are consumers turning against Verizon? Verizon execs are scrambling after stocks went tumbling way down on Thursday as consumers leave them for other companies. Verizon Communications’ stock just got hammered yesterday, and it’s because consumers are turning their backs on its traditional wireless business model. Verizon predicted that earnings would plateau next year due to evolving consumers habits and as the telecom giant jumps into other areas like mobile video that already has a ton of competition, according to a Reuters report. Verizon is the largest wireless service provider in the United States, but it is facing plenty of pressure from an evolving consumer and their expectations, and as a result its net profit was only expected to grow about 2 percent in 2016. While Verizon said it would be back to strong growth in 2017, investors weren’t pleased with the news, sending shares of the company tumbling by 3.6 percent. This happened for a variety of reasons, analysts and the company believe. 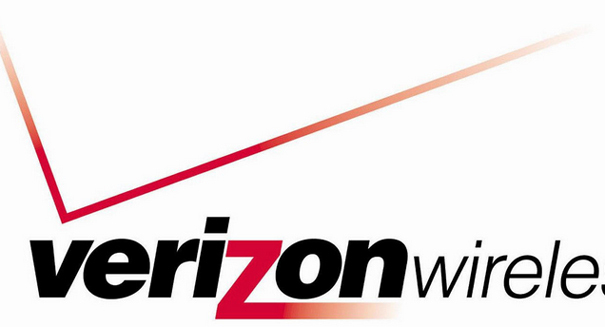 For one thing, Verizon is selling some wireline assets and will focus on new business models for wireless video. For another, perhaps more important reason, consumers are moving away from traditional two-year contracts that offer a subsidized phone, and are increasingly favoring monthly installment plans that have a lower service fee, one that gives the consumer greater flexibility and less commitment. As a result, Verizon’s top officials have acknowledged the company needs to adapt, and adpt quickly. Verizon has been slow to adapt to changing needs, said one analyst quoted in the Reuters report, and therefore smaller companies like T-Mobile have been able to pull away some of its customers with promotions and discounts. And Verizon won’t be able to adapt overnight, which means it is likely to struggle for the next few quarters as it gets it bearings and puts out offerings that can compete.